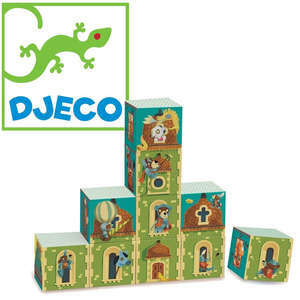 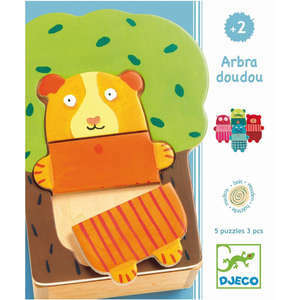 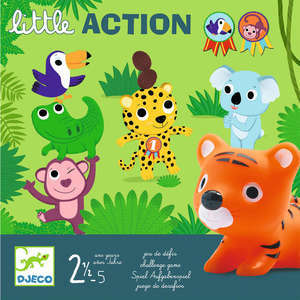 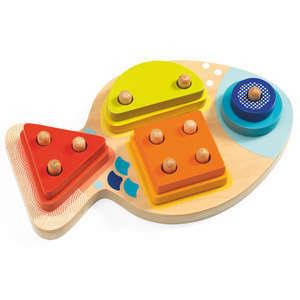 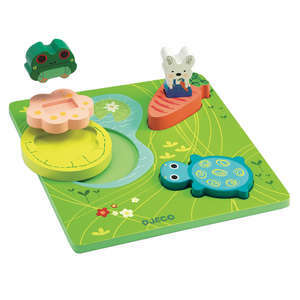 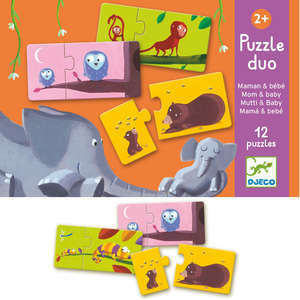 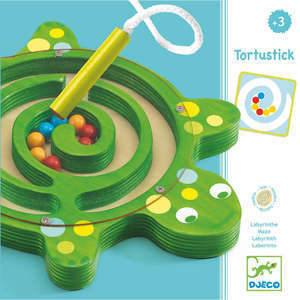 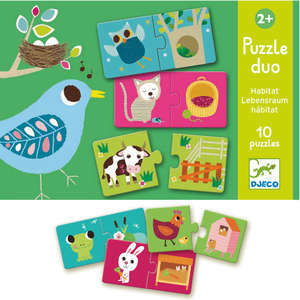 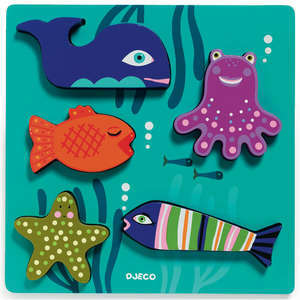 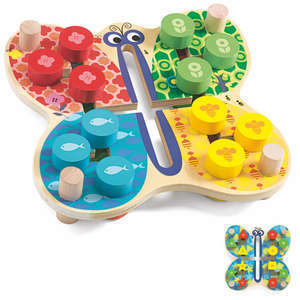 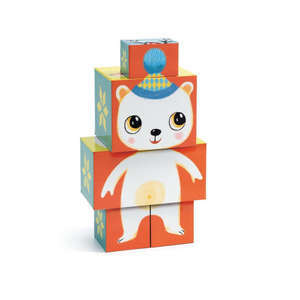 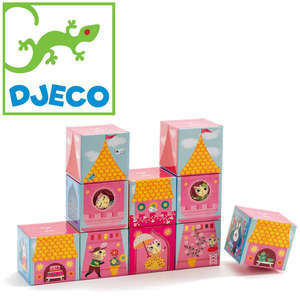 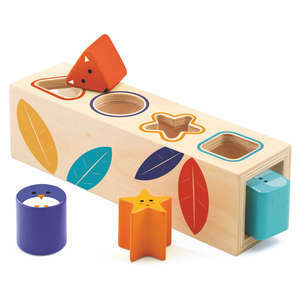 Colourful bird themed wooden puzzle from Djeco. 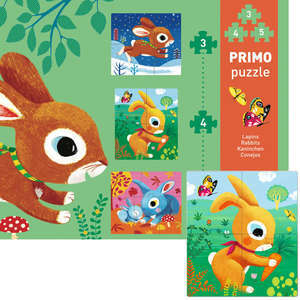 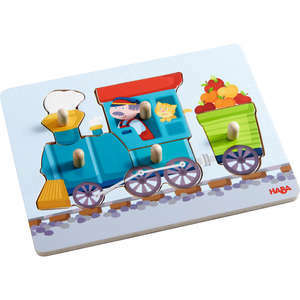 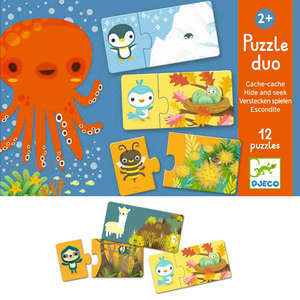 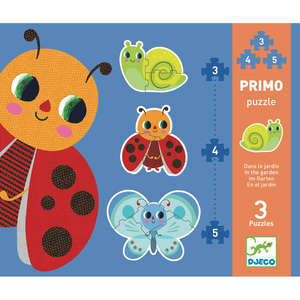 The lift out puzzle pieces feature beautiful flying birds in an assortment of vibrant colours. 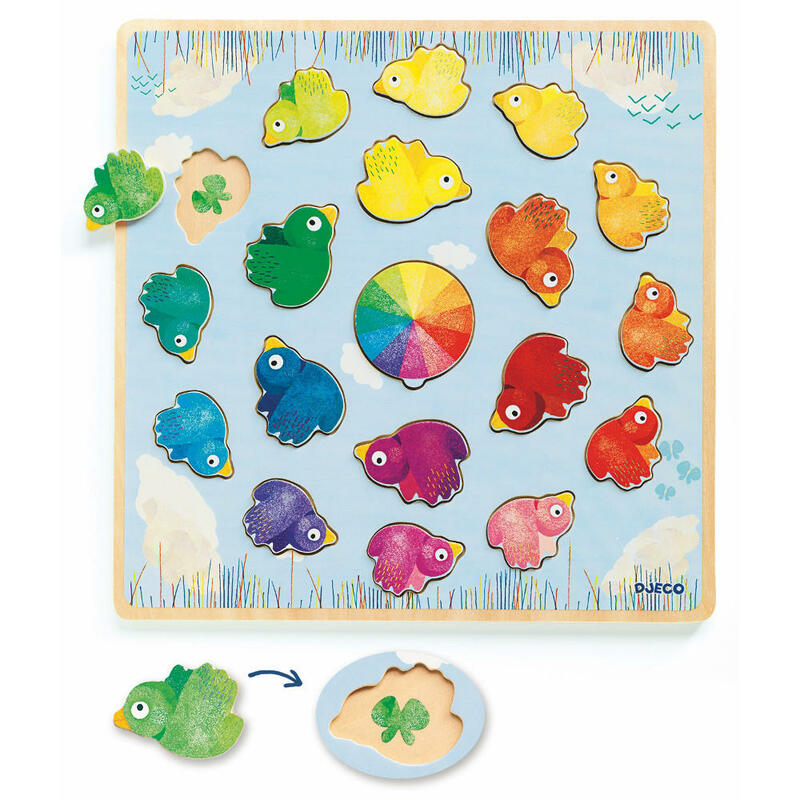 Complete the puzzle by matching the birds by colour and size to their correct position on the board. 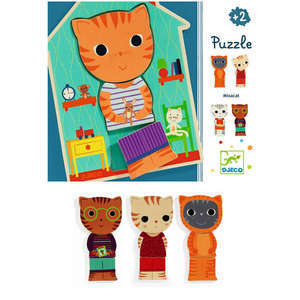 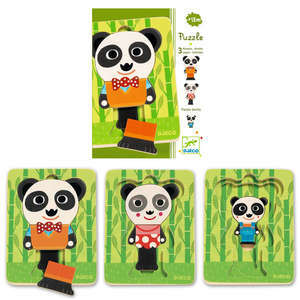 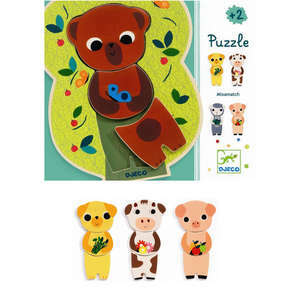 Puzzle approx 30 x 30 x 1cm.